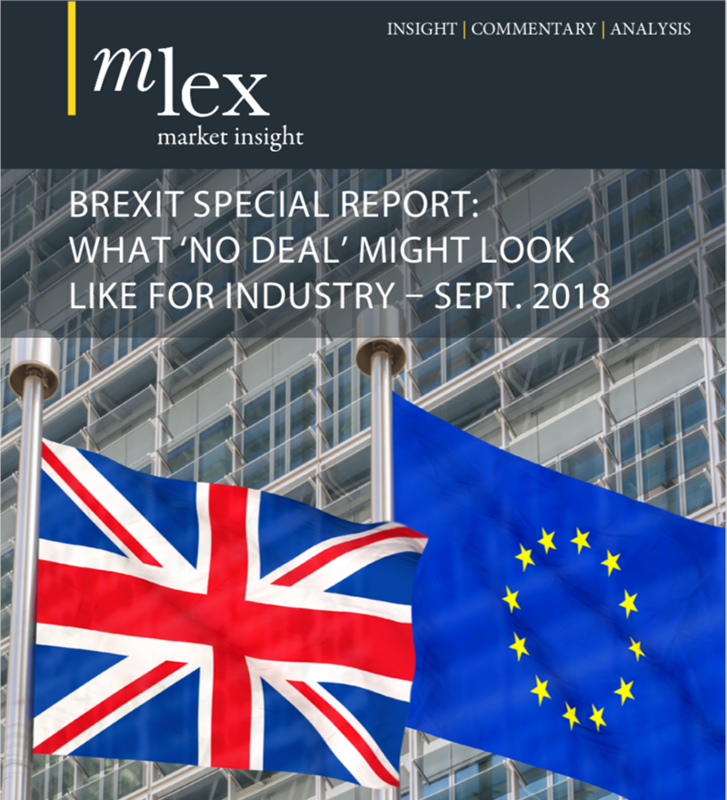 Brexit is likely to bring a wave of cases that pose “quite thorny” questions, ranging from constitutional issues to how EU and UK law interact after Brexit, the outgoing deputy president of the UK Supreme Court told MLex in an interview in London. In an interview to mark his retirement from the court, Jonathan Mance warned of damage to the UK’s legal services market from Brexit as it drops out of a web of EU rules that see judgments recognized and enforced elsewhere in the bloc. Brexit will also change the work of the Supreme Court as it becomes the final interpreter of a much larger field of domestic law after the link with the EU Court of Justice is severed, Mance said. Mance officially retired from the court on June 6. He was one of the founding Supreme Court Justices when the body was established in 2009, and became deputy president in September 2017. Mance was one of the 11 judges who heard the so-called Gina Miller case in December 2016, which determined that Parliament had to authorize the start of the Brexit process. This summer, the court will rule over another dispute between the UK and Scottish governments over the rights of devolved parliaments during the Brexit process. “My impression is you are not likely to get that sort of case every day,” Mance said, referring to the two cases. But granular questions are likely to arise over the rules set down for the proposed transition period starting in March 2019 and lasting until 2020, and over the interpretation of legislation which intends to preserve the entire body of EU law in domestic statute, he said. “What you are going to get from time to time is some quite thorny little issues about how the transitional provisions work, and what the position is once one’s incorporated retained EU law — how does it gel with domestic law?” Mance asked. The UK courts may need more resources, but they won’t be overwhelmed, Mance said. "Looking back over my career, we had vast numbers of cases about the Iranian banking crisis, we had another era where we were arguing about nothing except the American ban on soya-bean exports, which gave rise to a huge lot of commodity litigation. Then we had the Lloyds litigation,” he said. The UK government has proposed ending domestic judges’ ability to refer questions over the interpretation of EU law to the EU’s top court in Luxembourg. The latest draft of the EU (Withdrawal) Bill, the government’s keystone legislation intended to prepare Britain’s statute book for Brexit, specifies that judges should regard any judgments handed down by the EU Court of Justice before Brexit as binding. Subsequent judgments can be taken into account when “relevant,” but it’s not obligatory, the government said. Mance said the latest version of the bill was much clearer than previous drafts, which were more equivocal about how much weight judges should give to the EU court after Brexit. That had led to “quite understandable concern” among senior judges that they were being asked to “decide for themselves whether they liked a certain aspect of European law, without any criteria or guidelines as to how they were to make that decision,” Mance said. But the upshot is that EU law will remain “frozen” in the UK after Brexit, Mance warned. There’s a moderate risk that the UK and EU could diverge if the Luxembourg court changes its stance, Mance said. “I think it’s now clear that there is a cutoff and that European law is frozen as at the relevant date. All you can look at in terms of subsequent decisions is for help as to what European law as ‘so frozen’ meant,” he said. “There is inevitably a risk that if you freeze the law as of a certain date then it will — not necessarily ossify — it will become historic, and will certainly have the potential for differing from the law elsewhere in Europe. Ending the obligation to make references to Luxembourg will change the relationship between the Supreme Court and much domestic law, he added. “The Supreme Court is itself the potential exponent and possibly the moderator, the interpreter of domestic law, which will consist in large part of European law which has been domesticated,” he said. Mance was part of a small team of senior judges who advised the UK government over how to prepare the courts for Brexit. Their work has been a partial success: Last summer, the UK put forward a position paper setting out options to replicate EU rules, which see UK court decisions enforced elsewhere in the bloc. The EU has been silent on this proposal so far. “I believe the London market has a huge internal strength, a huge competence and a huge international respect, so it’s not going to disappear,” Mance said. “But we have to earn our keep, and we have to try to ensure we have as many measures as possible, which smooth the interrelationship with courts which are close to us,” said Mance. There is a potential risk that the EU might take steps that would draw work away from London.